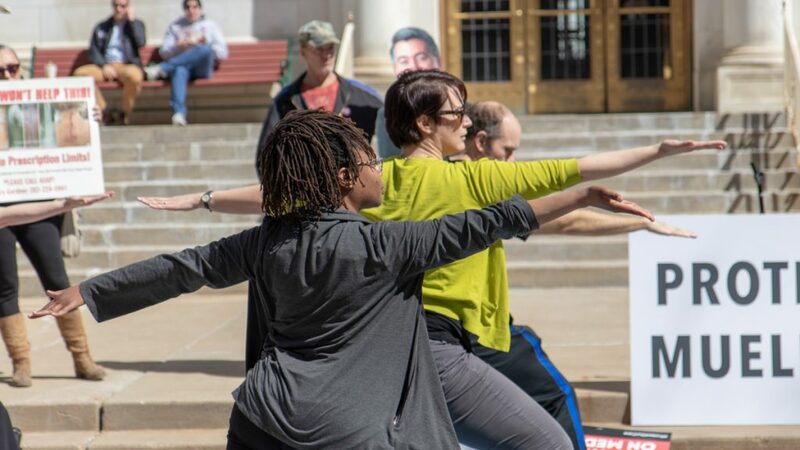 Today’s event, hosted by ProgressNow Colorado, aimed at demonstrating disapproval of Gardner’s lack of public accessibility amid his controversial changes of positions on policy. 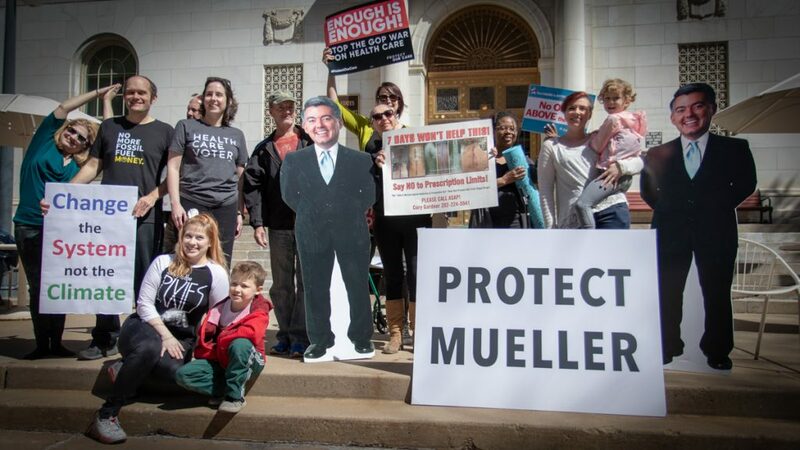 Organizers said they want to demonstrate that Gardner constantly changes his positions and doesn’t make himself available to his contituents by holding public events. 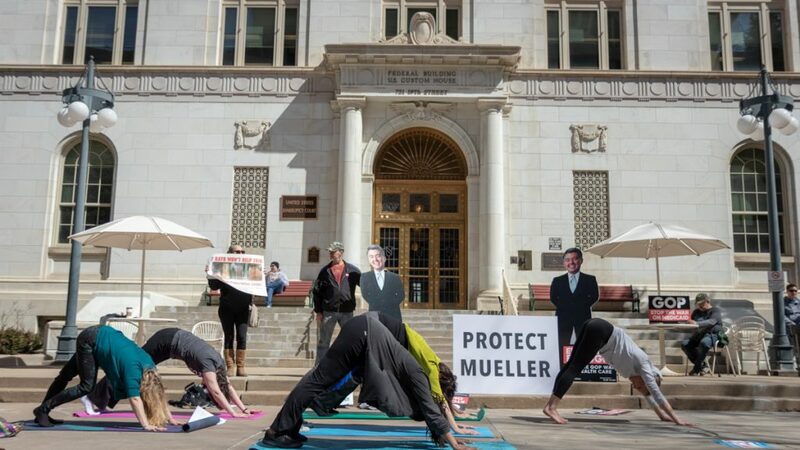 Whether it is national emergencies, government shutdowns, or U.S. – North Korean relations, Gardner struggles to maintain a consistent position on various issues. Recently, Gardner voted in support of Trump’s national emergency declaration over the border wall after he expressed opposition to the idea on local radio stations. This comes after a survey by Magellan Strategies found that Colorado Republicans greatly support Trump’s border wall. 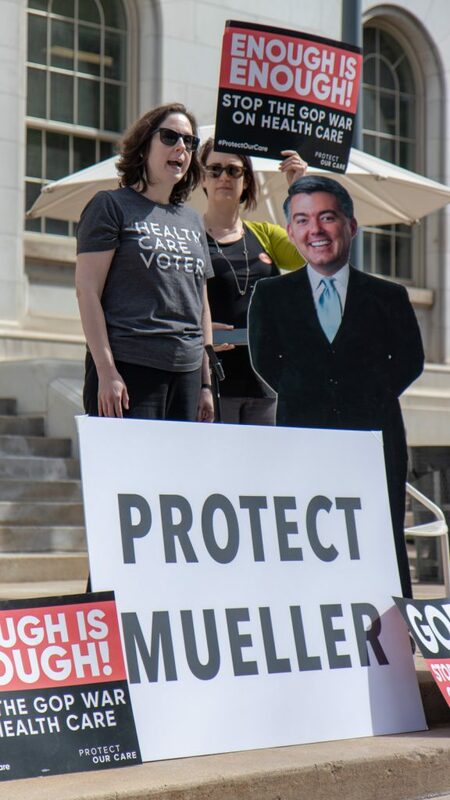 Therefore, Gardner’s flexible positions could be an attempt to align with the president in hopes of gaining support from the Trump base ahead of the 2020 election. 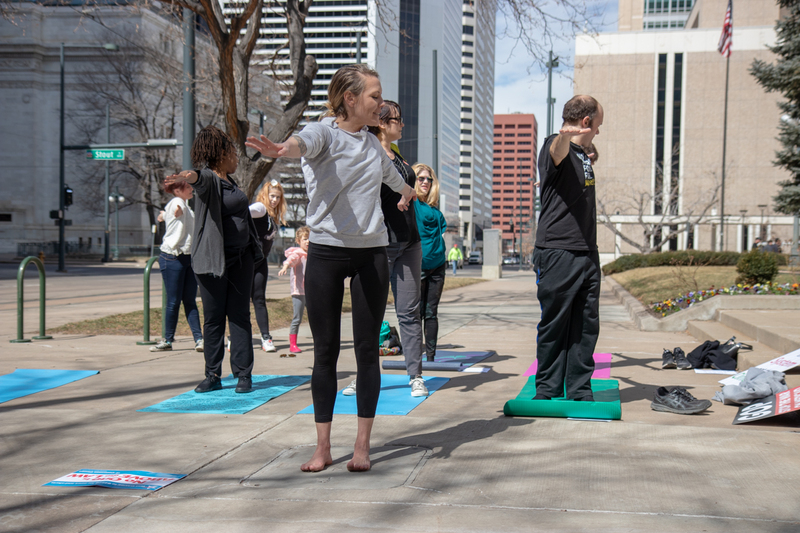 As Colorado grows increasingly blue, particularly after Democrats’ success in the 2018 midterms, the GOP senator finds himself on thin ice, as shown at today’s rally and yoga class outside of his office in Denver. This topic contains 0 replies, has 1 voice, and was last updated by Peter Savic 4 weeks ago.